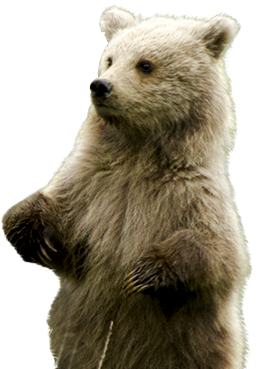 become a hero for people and wildlife"
on private lands in between"
We invite you to envision a world where people and wildlife not only coexist but thrive. In this world, nourishing foods and handcrafted products are part of an elegant solution rooted in collaboration, sustainability and with respect for farmers and artisans, the land, and wildlife. 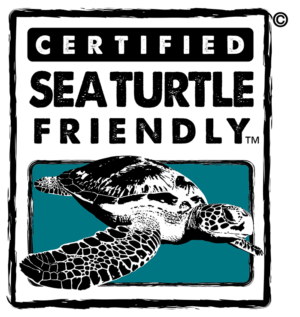 A world where tourists are engaged as partners in conservation. Everyone wins. 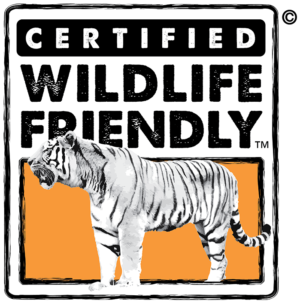 This is the World of Certified Wildlife Friendly®. 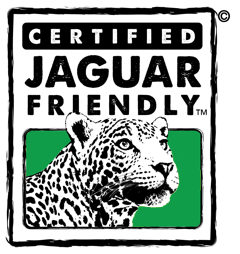 Home grown luxurious merino wool sourced from Certified Wildlife Friendly™ ranchers is part of WCS Argentina’s Patagonian Fibers with a Conscience™ program FOR IMMEDIATE[...] Continue Reading. 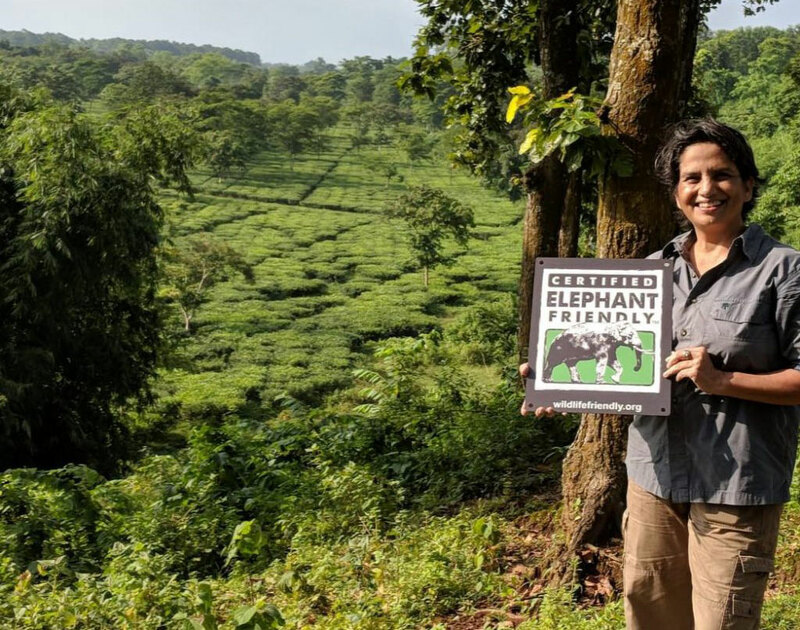 Darjeeling Tea Plantation Works to Secure a Future for Wild Elephants through Coexistence FOR IMMEDIATE RELEASE AUGUST 6, 2018 - DARJEELING – The Wildlife Friendly[...] Continue Reading. 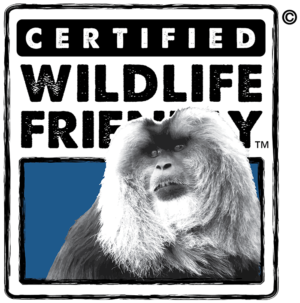 Wildlife Friendly Enterprise Network becomes first wildlife conservation organization to benefit from 2nd Life’s Electronics Buy Back Program for nonprofits RICHMOND, VIRGINIA – MAY 30[...] Continue Reading. 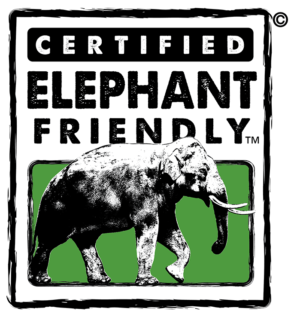 Our certified enterprises PROTECT threatened and endangered species including wolves, snow leopards, spectacled bears and elephants in Asia, Africa, Europe and the Americas, CONSERVE over 12 million hectares (29 million acres) of diverse wetland, forest and grasslands, and BENEFIT over 200,000 people who coexist with wildlife. 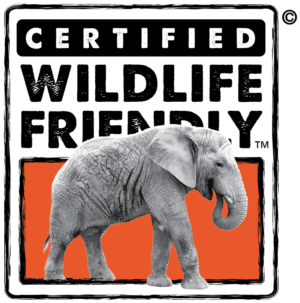 The Certified Wildlife Friendly® seal protects the world's most endangered wildlife in some of the most spectacular landscapes on earth.